Our Acceptable Use Policy [www.littlevalleybrewery.co.uk/website-acceptable-use], which sets out the permitted uses and prohibited uses of our site. When using our site, you must comply with this Acceptable Use Policy. 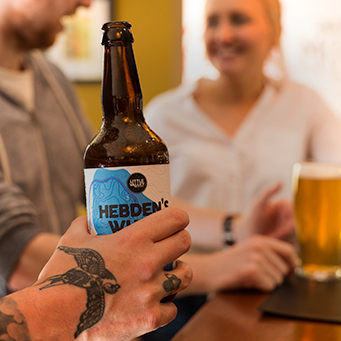 If you purchase goods from our site, our Terms and conditions of supply [www.littlevalleybrewery.co.uk/lvb/terms-conditions] will apply to the sales. [www.littlevalleybrewery.co.uk] is a site operated by Little Valley Brewery Limited (“We”). We are registered in England and Wales under company number 05231688 and have our registered office at Turkey Lodge New Road, Cragg Vale, Hebden Bridge, West Yorkshire, HX7 5TT. Our VAT number is . If you know or suspect that anyone other than you knows your user identification code or password, you must promptly notify us at [info@littlevalleybrewery.co.uk]. 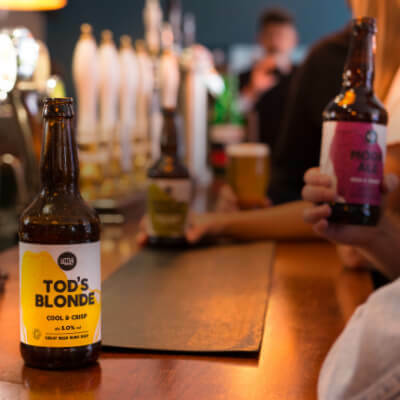 Different limitations and exclusions of liability will apply to liability arising as a result of the supply of any goods by use to you, which will be set out in our Terms and conditions of supply [www.littlevalleybrewery.co.uk/lvb/terms-conditions]. 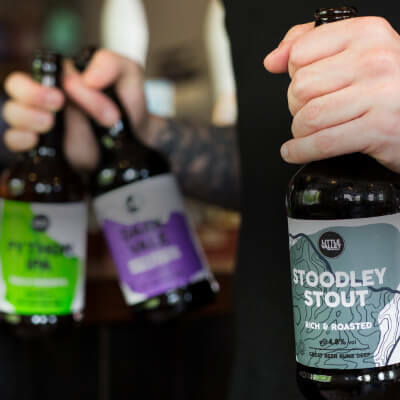 Whenever you make use of a feature that allows you to upload content to our site, or to make contact with other users of our site, you must comply with the content standards set out in our Acceptable Use Policy [www.littlevalleybrewery.co.uk/website-acceptable-use]. We have the right to remove any posting you make on our site if, in our opinion, your post does not comply with the content standards set out in our Acceptable Use Policy [www.littlevalleybrewery.co.uk/website-acceptable-use/]. The website in which you are linking must comply in all respects with the content standards set out in our Acceptable Use Policy [www.littlevalleybrewery.co.uk/website-acceptable-use]. If you wish to make any use of content on our site other than that set out above, please contact [info@littlevalleybrewery.co.uk]. To contact us, please email [info@littlevalleybrewery.co.uk].